AB60E Toyota transmission extension housing bushing from Omega Machine & Tool Inc.
Omega Machine & Tool Inc. is pleased to announce a new extension housing bushing. 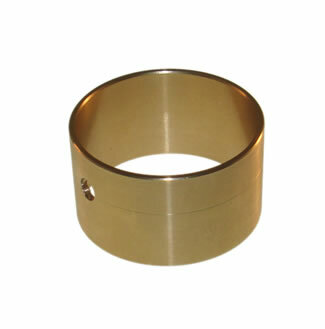 Sometimes called a tailshaft bushing or slip yoke bushing. This one fits the AB60E/F Toyota transmissions. The complete AB60E/FE transmission bushing kit is available here.